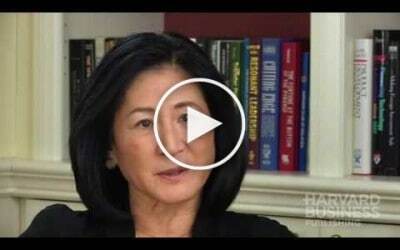 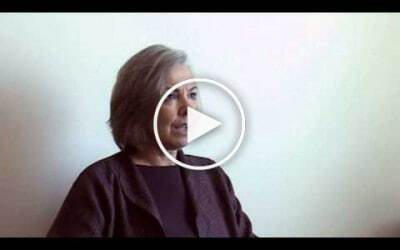 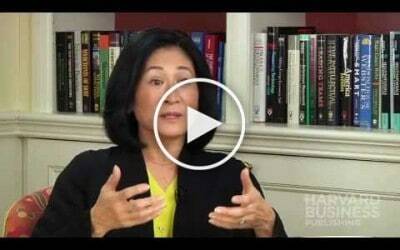 Ellen Kumata and George Klemp discuss the value of Cambria’s executive assessment process. 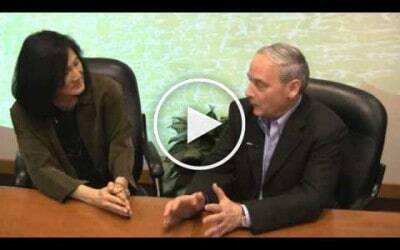 In this video, Cambria partner Colleen Gentry describes some key benefits to developing an internal coaching program. 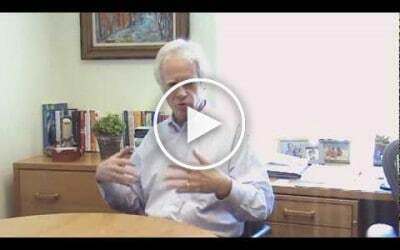 Steve Neubert explains the evolution of action learning projects and discusses research on best practices. 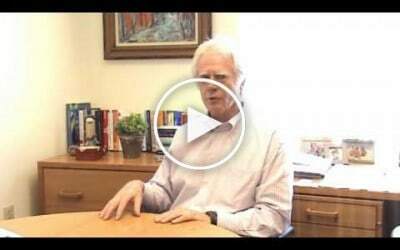 In this video interview, Steve Neubert describes some of the key responsibilities and activities required of an action learning coach. 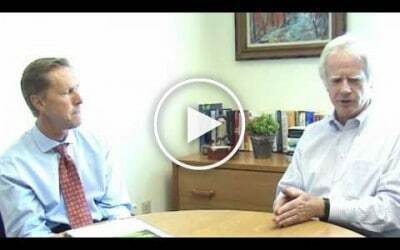 In this video interview, John Hendrickson and Steve Neubert discuss some of the key elements of effective leadership development programs observed in projects they have been involved with.